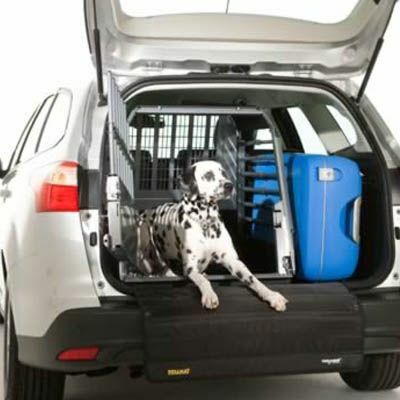 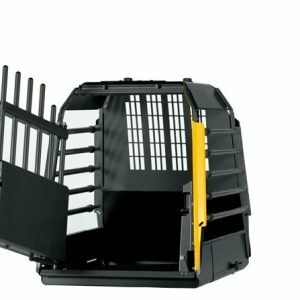 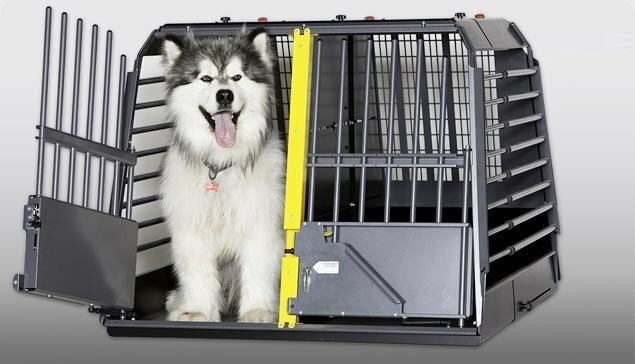 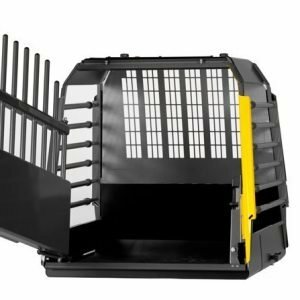 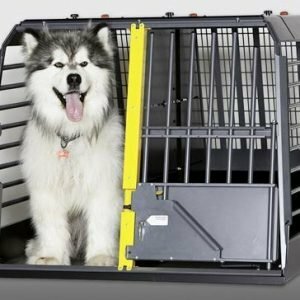 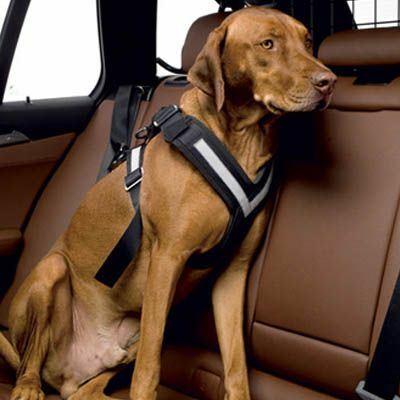 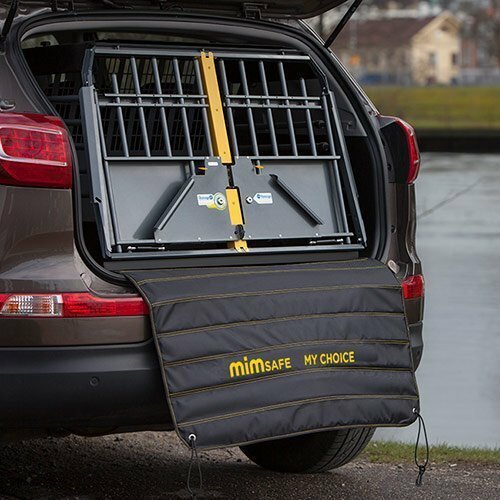 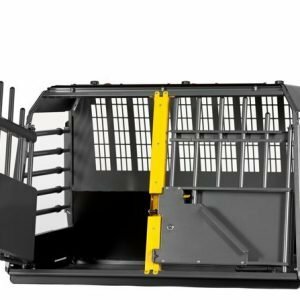 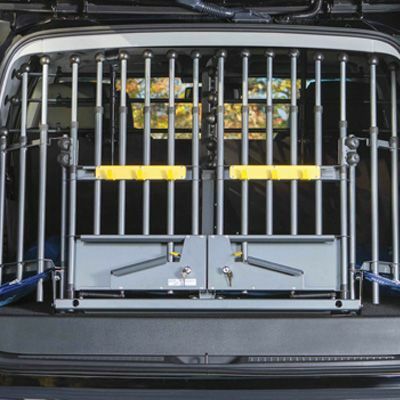 High Quality, Durable and Comfortable Crate Pad specifically designed to work with our Variocage products. 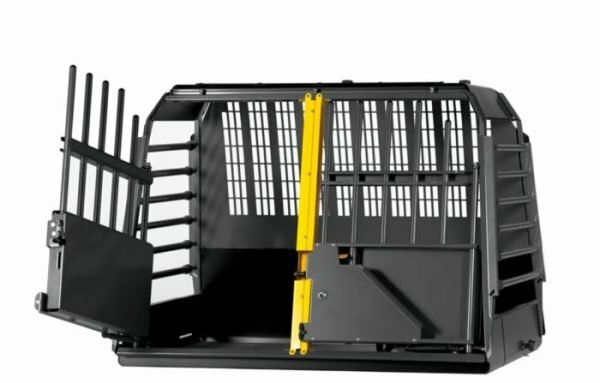 The VarioPad will fit most Variocage Single Models as well as Variocage Double Models with the Divider installed. 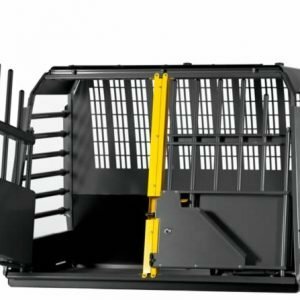 Simply fold up the side edges or one end of the Variopad to fit in smaller cages or a Variocage Double with a Divider installed.